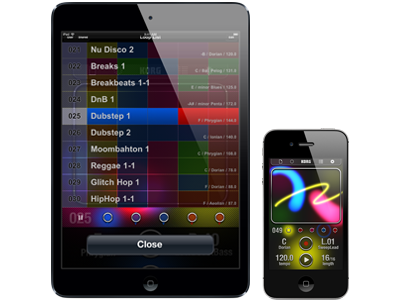 Today, we have released a new update for iKaossilator which contains some improvements. Please update your iKaossilator with the new version if you are a user of this app. Get the version 2.3.0 here.